No whea: Ngai Te Rangi, Ngati Porou. 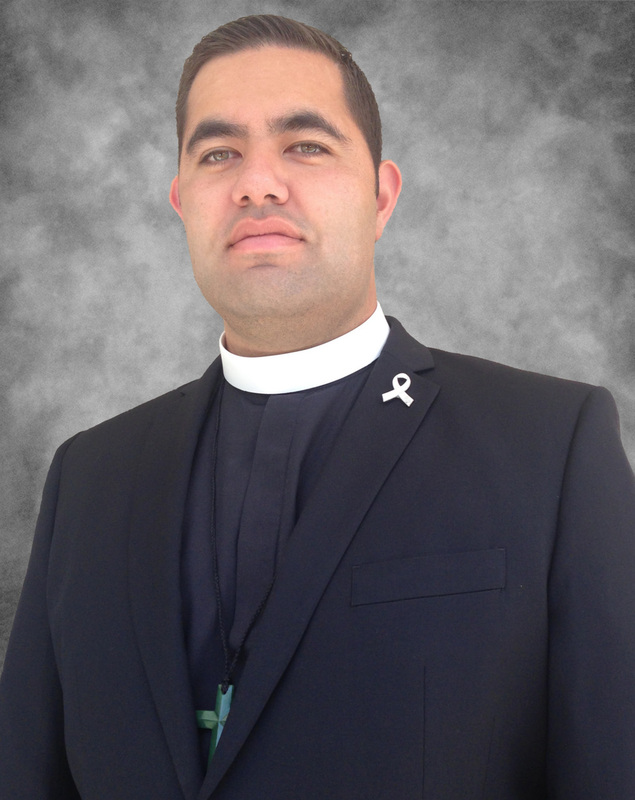 My Mahi: Minita-a-Iwi, Non-stipendiary Priest. My Whanau: Sharlene, we have been married since 2008 and she has enjoyed every second of it. Baptised: By The Ven. Turi Hollis, Christchurch. Ordained: Deacon on Gaudete Sunday 2011 by Bishop Te Kitohi Pikaahu & Bishop Jim White at the Church of Holy Sepulchre, Auckland; Priest on Sunday 17th November 2013 by Archbishop William Brown Turei at St. Mary’s Church, Tikitiki. Favourite Scripture: Romans 12:15 – I like the entire chapter, but this verse really sums up the calling. Best Non-Fiction Book: Salvation, Bell Hooks; Being a Deacon Today, Rosalind Brown. Favourite Album: Based on a True Story by Fat Freddy’s Drop. Memories of summer, beaches, friends and good times. Interests: Gaming, Blogging, Spirituality, Maori Development. Huffington Post – News is whats I do! Ship of Fools – A space for Church Nerds. Sed Angli – I especially like their ‘Decently Habited’ posts. Hello, Chris! I am happy to have found your blog and twitter addresses. I have enjoyed reading and feel that I know you a little bit better. I pray that your Lenten observance is proving useful and fulfilling for you, and that your Holy Week will be blessed. Brother Tom! Fantastic to hear from you! I am not really a regular blogger, but if an issue takes me then I will write about that, usually I will post at least once a month if not more often. This Lent proved to be one of the best I can remember, the focused nature of the OPA Postulant Class really allowed me to concentrate and therefore be more present during this past lent. I hope this comment finds you and yours well and you remain daily in my prayers.